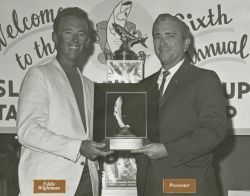 The Islamorada Fishing Club originated over 60 years ago with conservation, recreational fishing, and the furthering of strong family and community bonds in mind. The club members were instrumental in the designation of Everglades National Park as one of our country’s greatest treasures for all Americans to enjoy. The club still embraces these core values as a private club comprised of like-minded individuals who embrace our unique island way of life. Now, more than ever, while celebrating our 60th Anniversary, we are still acutely aware that environmental concerns are equally as important today as they were at our genesis. 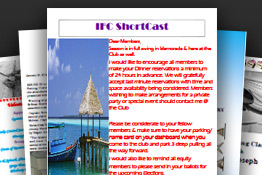 Information on IFC Membership Classes, IFC Membership Procedures and Membership Process. 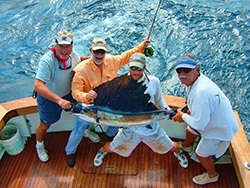 Collections of photos of events, activities, and members throughout the years at the Islamorada Fishing Club.